Belgian aquaculture mussels have been farmed in the offshore wind farms Parkwind and C-Power: a world first! The Belgian Offshore Platform (BOP) is a non-profit association of investors and owners of wind farms in the Belgian part of the North Sea. The BOP was founded in 2011 to advocate the development of wind energy in the Belgian waters of the North Sea. 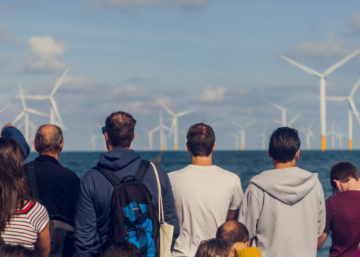 Offshore wind energy has 1,556 MW installed capacity in the North Sea in 2019. By 2020, this will amount to an installed capacity of 2,262 MW, which will produce an average 8 TWh annually, around 10% of total electricity demand. 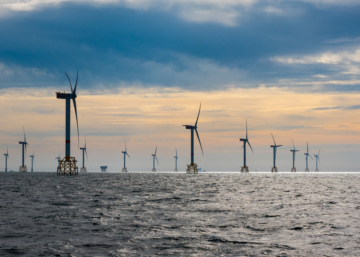 After 2020, offshore wind energy capacity in the Belgian North Sea can be further developed to at least 4,000 MW. The experience gained during the realization of the first offshore wind parks in Belgium has made it possible for many companies to develop innovative techniques and export them abroad. 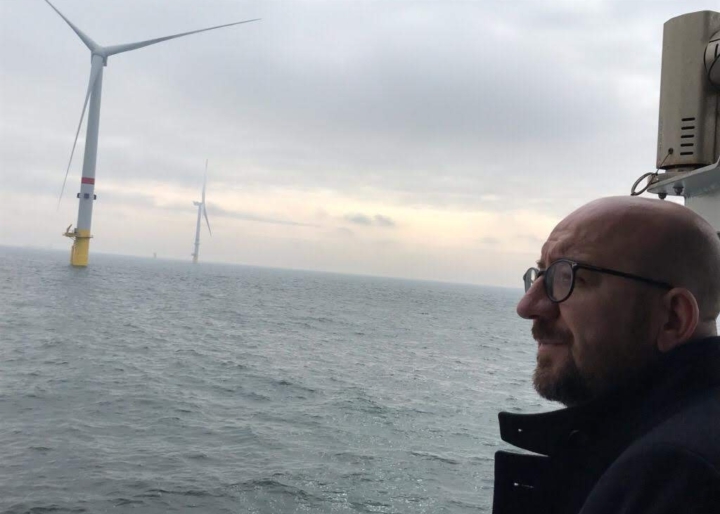 Offshore wind energy is an indispensible element in the Belgian climate plan: without the large wind turbines off our North Sea coast, it will be impossible for Belgium to reach its European targets.